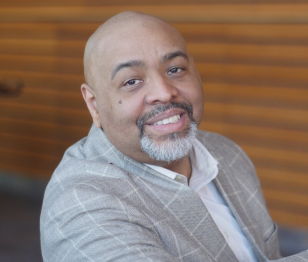 Professor Ringer’s research interests include theological and social ethics, African American religion, public theology, religion and social sciences, religion and politics, critical theory and African American religion, and cultural studies. He is particularly interested in African American religion as a site for understanding the relationship of self, society and the sacred as it concerns human flourishing. Ringer’s research currently focuses on the religious and cultural meanings that sustain and rationalize mass incarceration and other forms of social death in American public life. “Tangle of Perils: The Eschatological Dilemma of Black Families in America,” Concilium: International Journal of Theology, 2016/2.